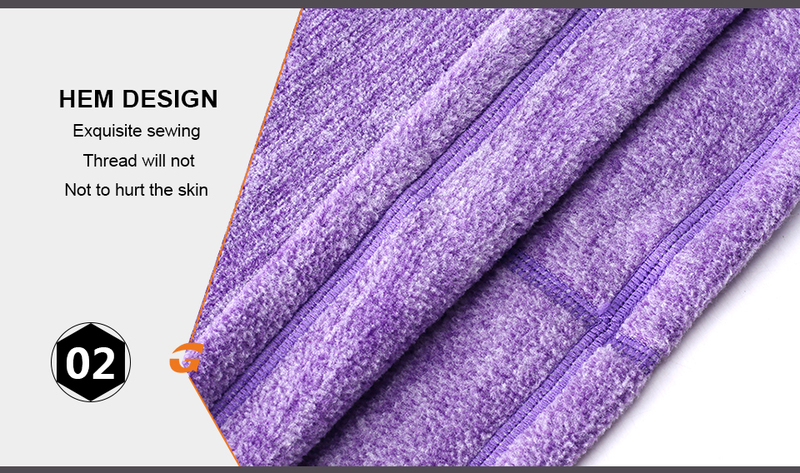 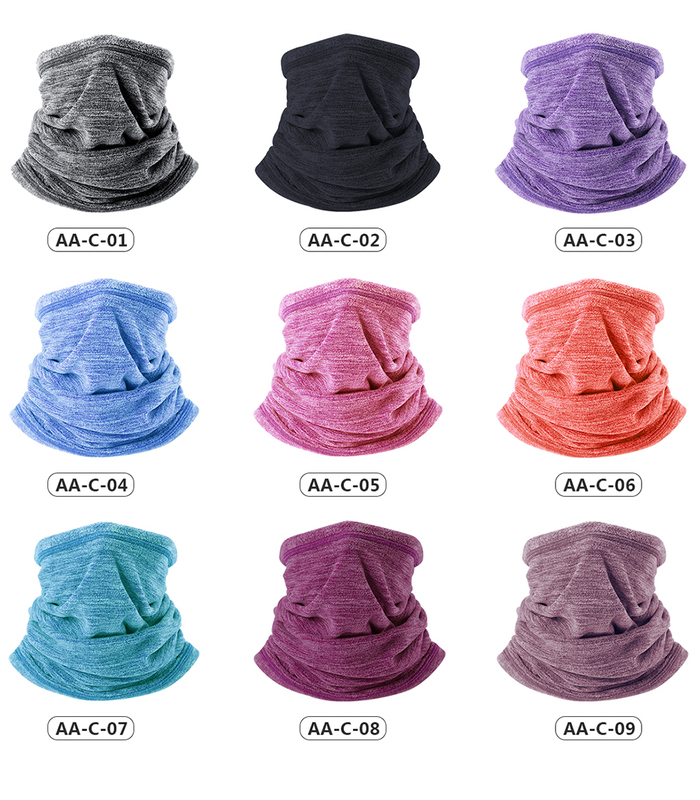 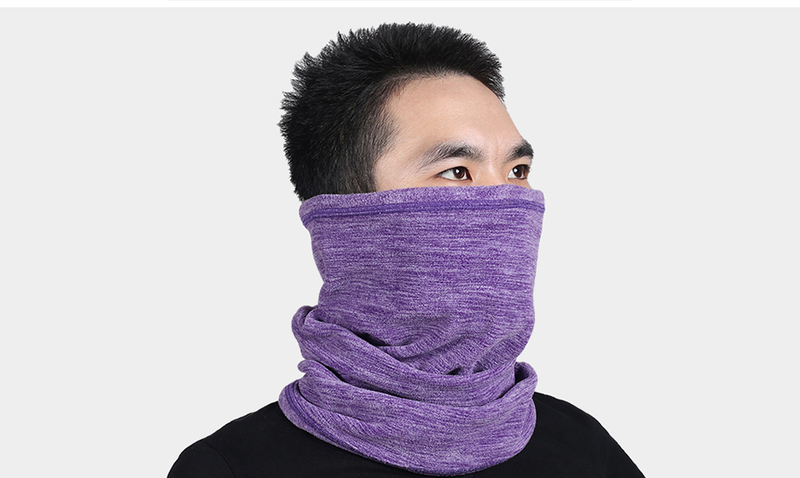 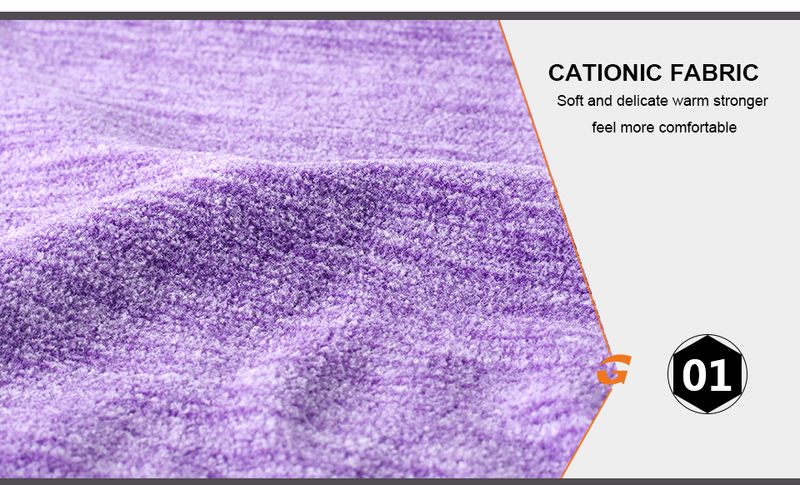 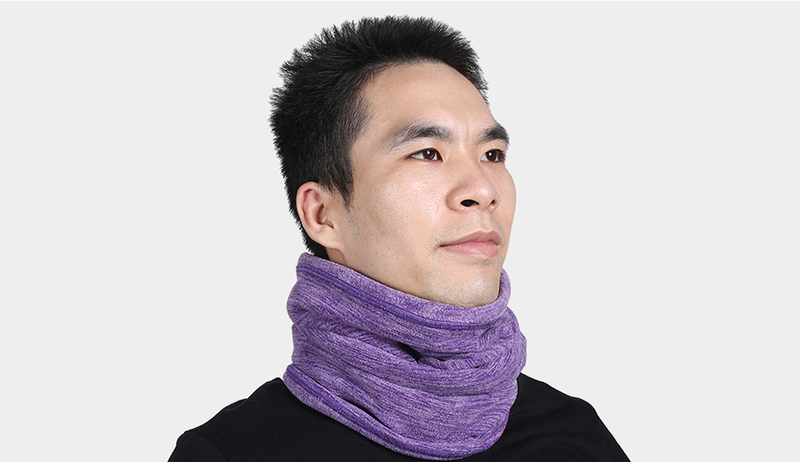 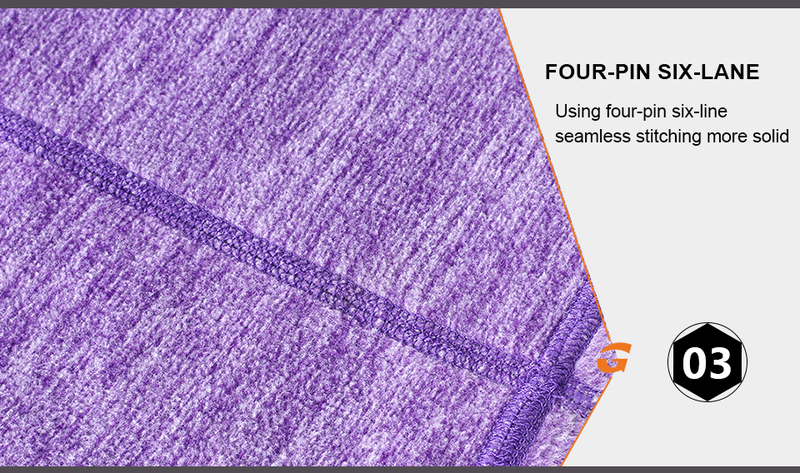 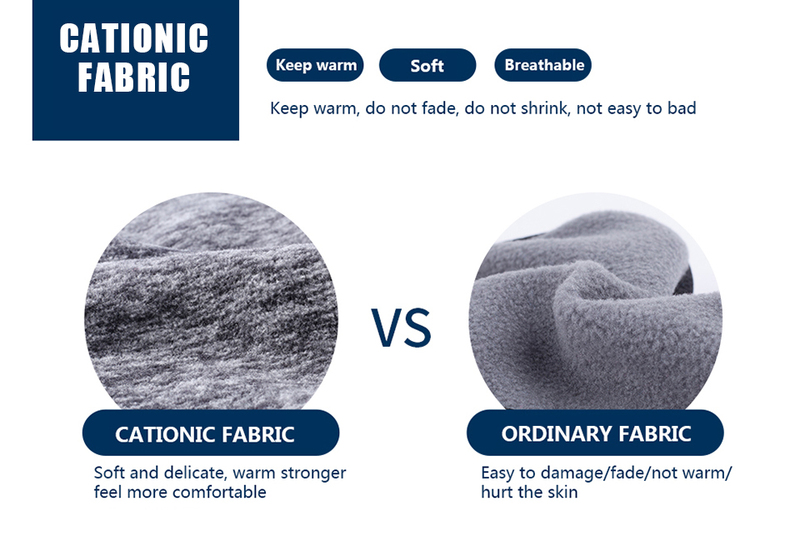 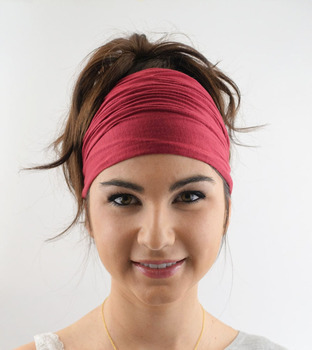 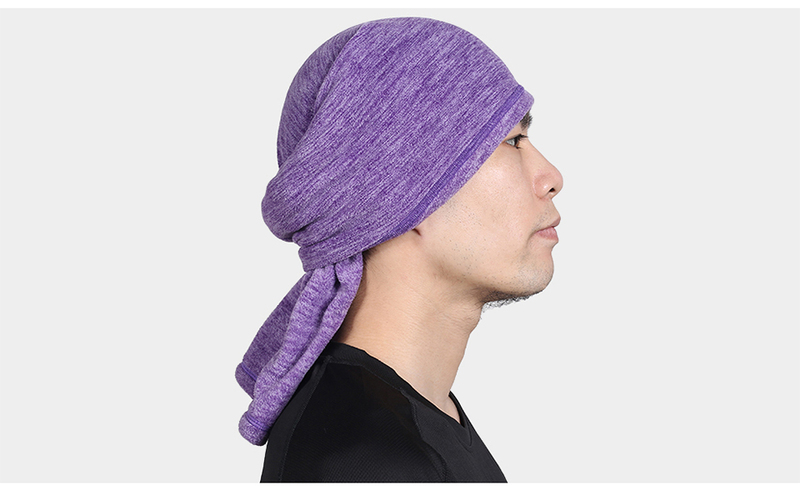 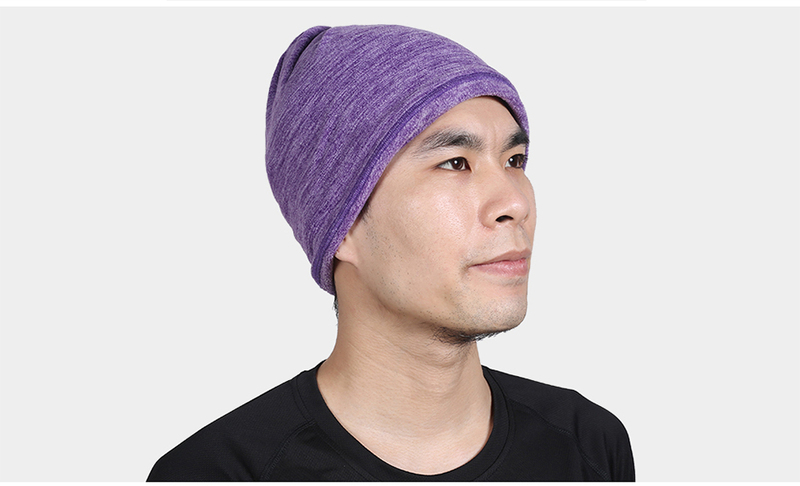 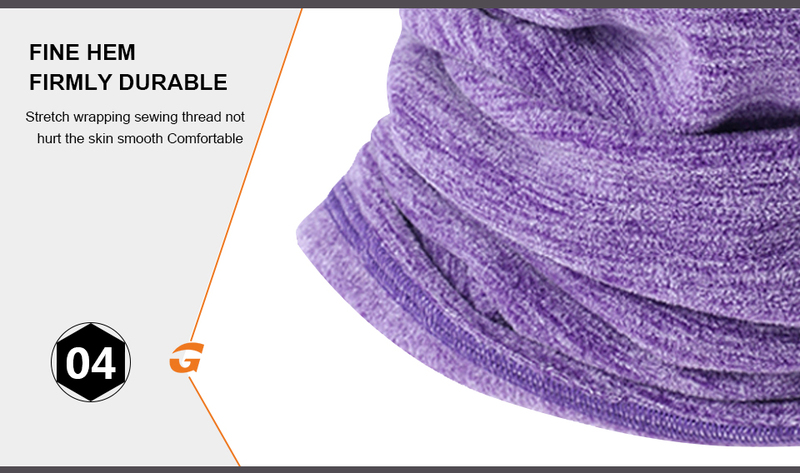 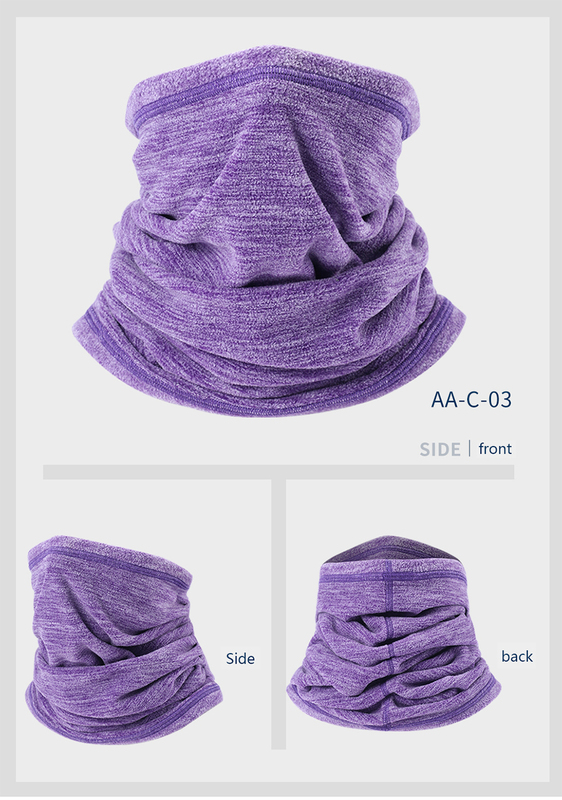 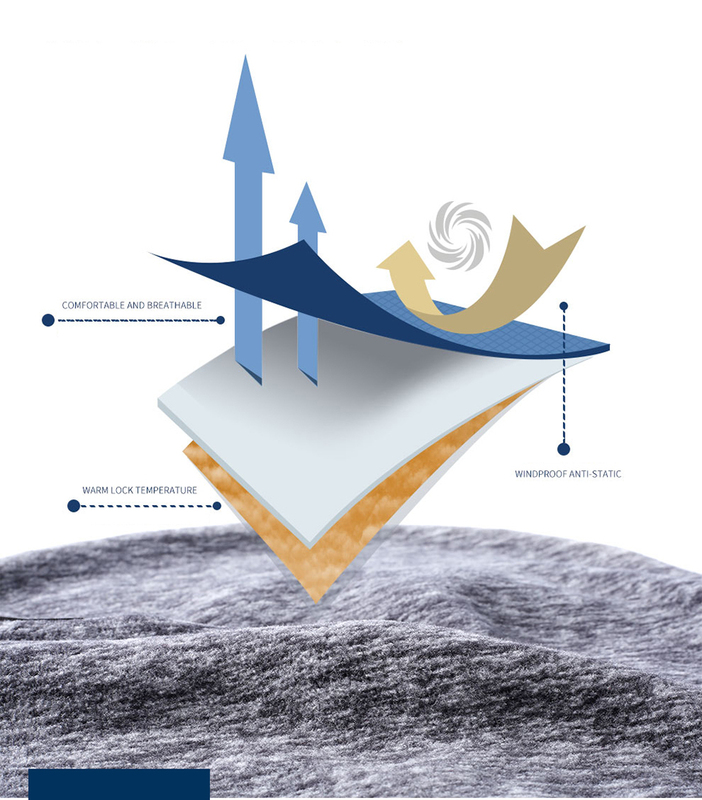 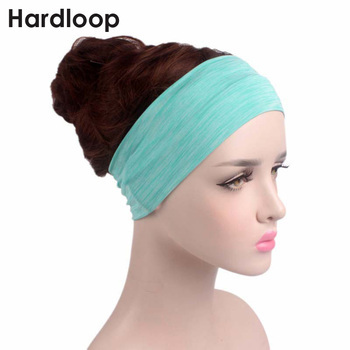 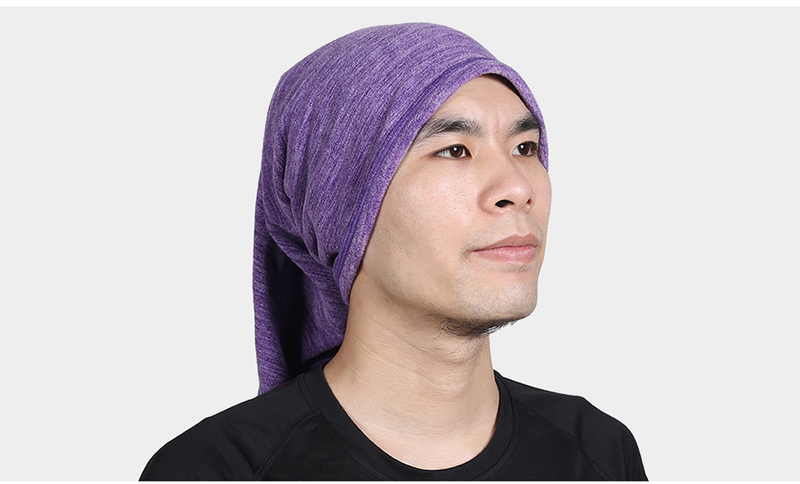 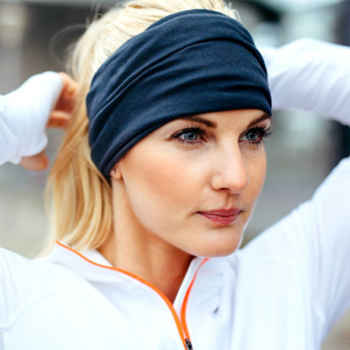 MULTIFUNCTIONAL DESIGN: This lightweight cationic fleece neck gaiter is versatile, it can also be used as neck gaiter warmer, Half face mask, beanie, pirate hat, meet your different requires. 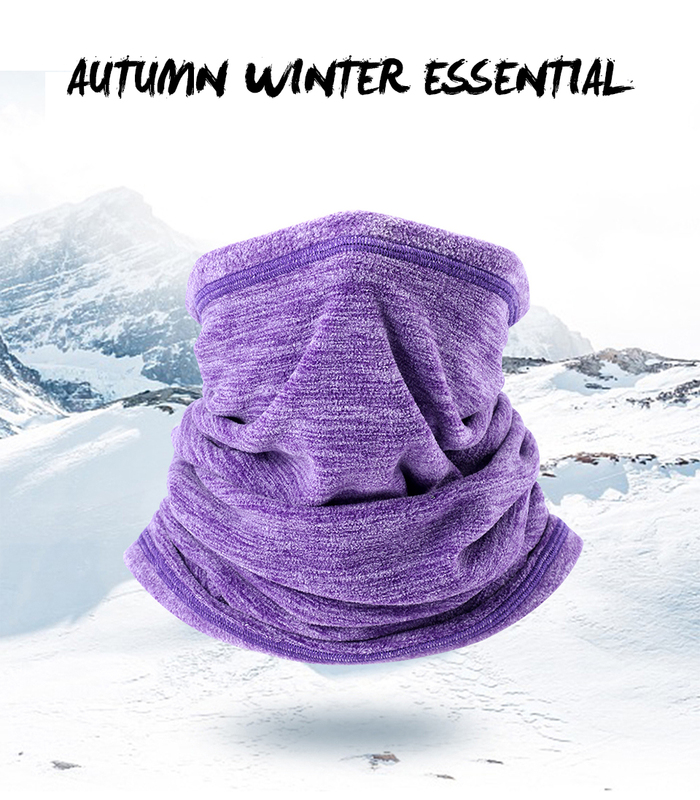 MULTI-PURPOSE: Comfortable wear them perfect Ideal for winter and cold weather, Suitable for winter outdoor sports, such as hiking, fishing, running, skiing, hunting, motorcycling, Cycling, climbing or many other outdoor activities. 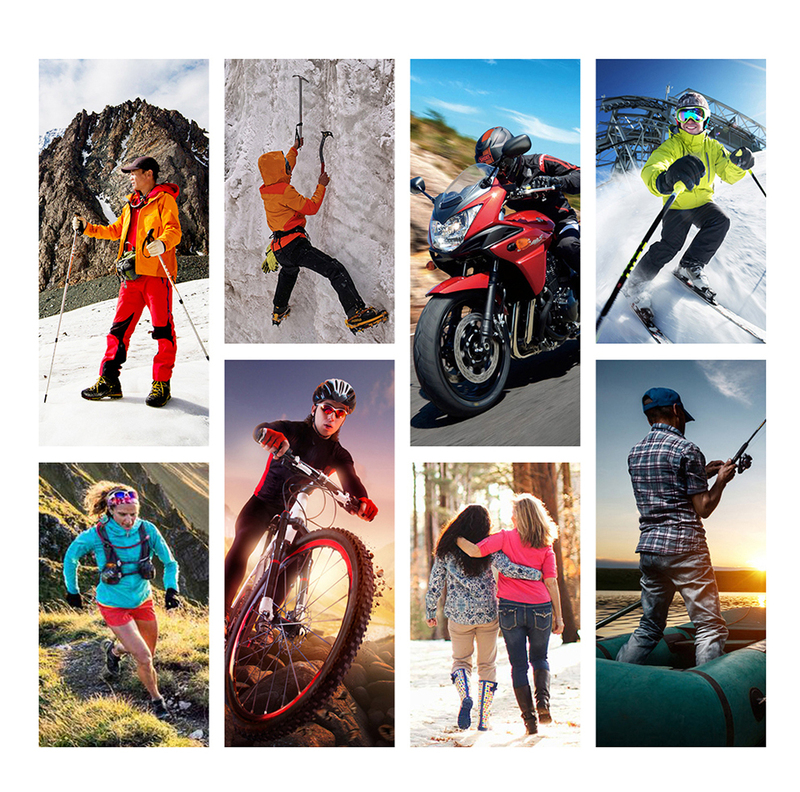 It will help you to enjoy those activities better. 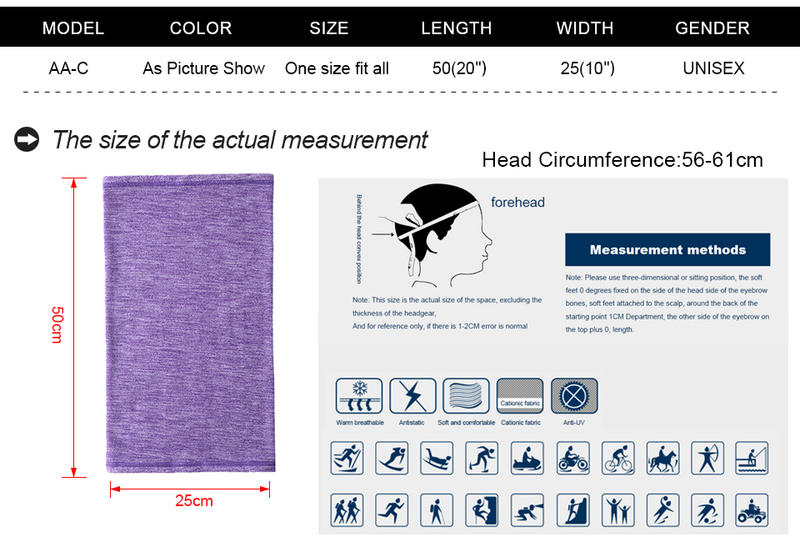 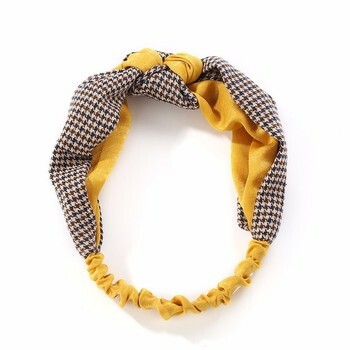 ONE SIZE FIT MOST: Length 17.71″, width 9.84″ size.